If you have been in a car accident in or around District Heights, MD, The auto accident attorneys at The Jaklitsch Law Group are here to fight for you. We treat our clients like members of our family, meeting with them face-to-face to guide them through every stage of the legal process. 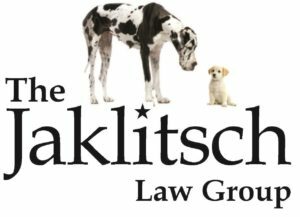 When you choose The Jaklitsch Law Group, you’re choosing a car crash attorney that will be there to support you and your family and help you get compensation for your physical and emotional pain. If you or your passengers have experienced back and neck injuries or catastrophic injuries, an auto or truck accident lawyer can act as your support and advocate. You can also consult with a wrongful death attorney to represent you if a loved one has died as the result of an accident.